I have no idea what sparked these memories but the other day I started thinking about my childhood celebrity crushes. 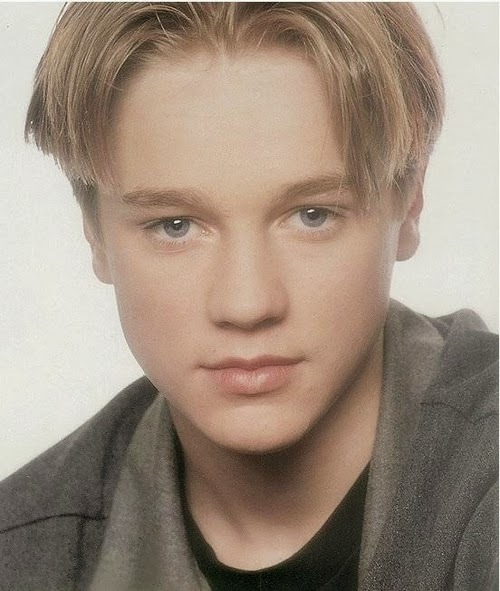 I had my first celebrity crush at the ripe old age of 12. I was in the 6th grade and madly in love with Jonathan Taylor Thomas, or more affectionately know to those who loved him, as JTT. I had this actual image hanging in my room circa 1994. 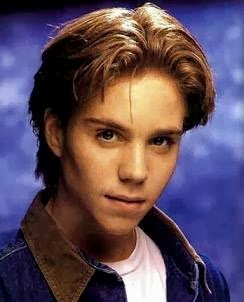 Jonathan Brandis of Sea Quest fame. 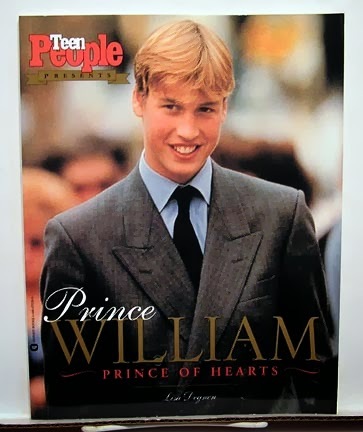 Not so much because I thought he was a hottie...I just really wanted to be a princess. I always told my family he would marry a commoner! I'm a long-time Christian Bale fan. Ever since those first high notes in Newsies. Cute!! 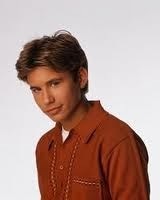 Have you seen Jonathan Taylor Thomas when he appeared in the last season or Last Man Standing? 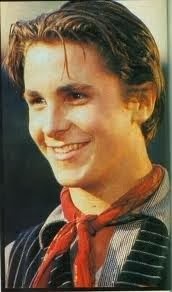 I have to admit that Christian Bale was one of mine, too. I crushed on these boys too because my big sister did! Haha. Remember howe we loved watching Sea Quest Sunday nights :)) Although I was a Prince Harry fan. At the time he was lesser famous, young, and underrated.